and bound to be read and examined together. of widowhood, her passport to a distant isolation. never finish a page! He was more than a page. This poem evokes a sense of the surprising impermanence of one’s existence. 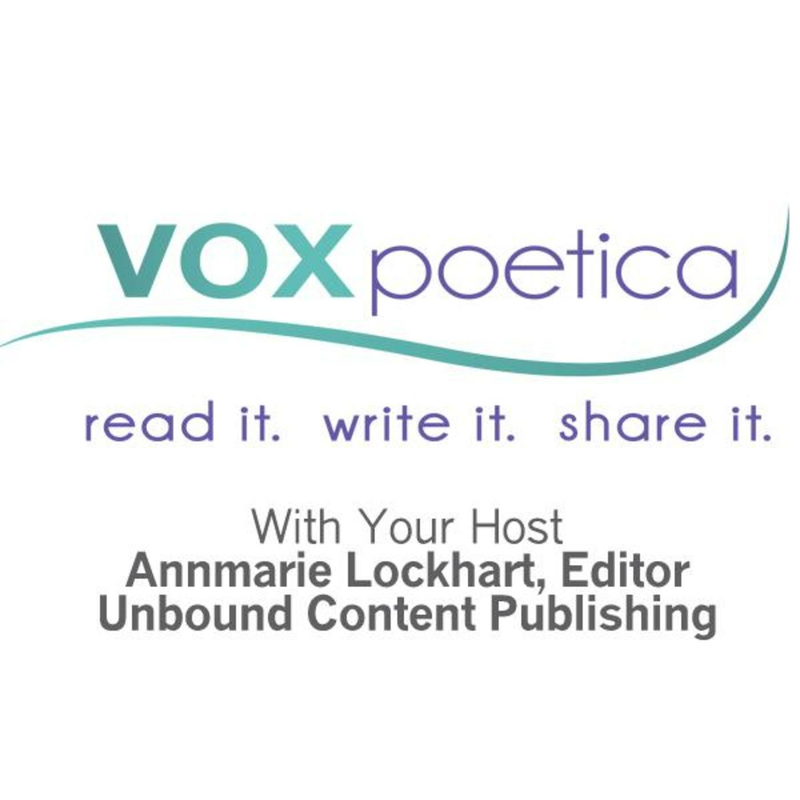 Jekwu Anyaegbuna’s poem Rainy Nights appeared at vox poetica in March. I found this flowed well, as I sat with a cup of hot tea and honey.